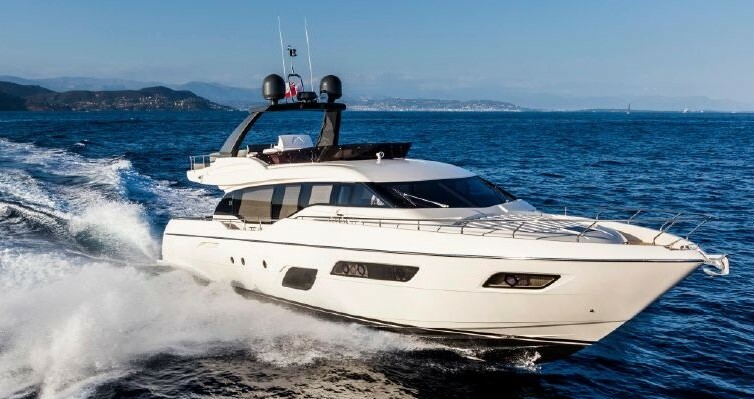 FERETTI YACHTS 800 2012 model has 850 Engine Hours. SYS Yacht Sales is pleased to assist you in the purchase of this vessel. This boat is centrally listed by Dolce Vita Marine.